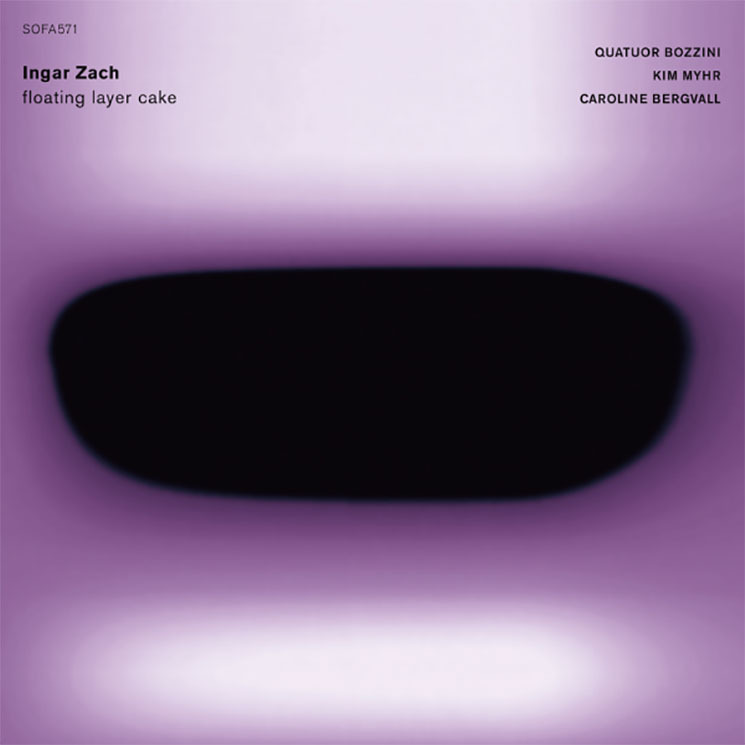 Full of exciting sonic revelations, the pair of lengthy compositions on Norwegian percussionist and composer Ingar Zach's floating layer cake frequently pique delight, even when inducing soporific wooziness. The phantasmagorical tapestry of "The Lost Ones," a 2017 collaboration with Caroline Bergvall, Kim Myhr and the Quatuor Bozzini string quartet, floats in on a low frequency hum before an urgent tremolo violin pierces the drone. Zach is operating mainly in an environmental mode, managing atmosphere and setting the scene, but this brings with it some expressive duties too, as he sets about ringing cymbals and bells as if to clear the space of any bad energy, snare and vibrating speaker rattling along like a small engine. The creeping tension of the work lends a sense of movement so directionless and gradual, it feels like the piece is moving backward at times, forcing the listener into themselves, somewhere between a state of trance and hypersensitivity, and when Caroline Bergvall begins to recite a text about departure and in a familiar second person, it lands like a sermon for all your former selves. In the final movement, Kim Myhr plucks cleansing notes out of a zither, and the Quatuor Bozzini quartet starts careening deeper into the void, Zach's bells, chimes, and stray percussion twinkling along like the clockwork mechanics of a music box. 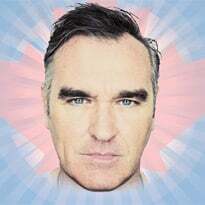 In the climax, Myhr trades his zither for a 12-string guitar and strums repeatedly on a chord as if progressively erasing the world around it with every swipe, before the strings disrupt the scene, signalling drama's omnipresence shored up on an island of junk — a fleeting moment of clarity for a world in constant flux.